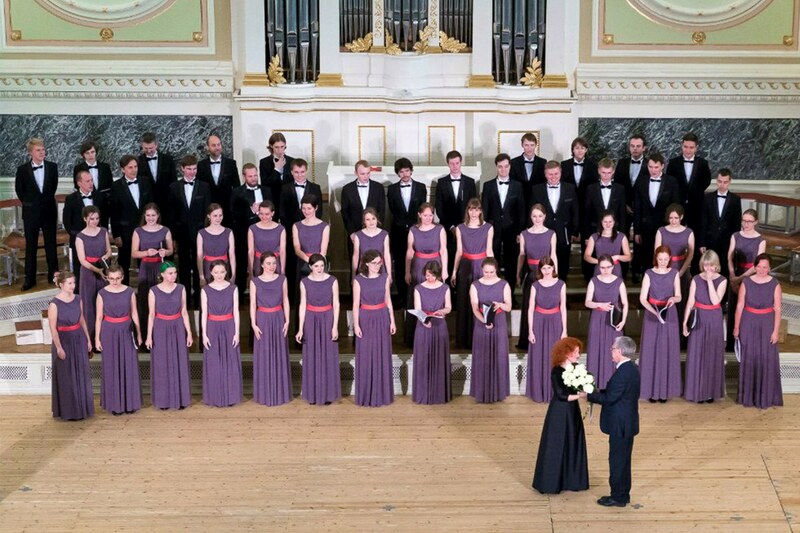 The history of Academic Choir of Saint Petersburg State Electrotechnical University LETI is famous for its conductors, events and traditions. The collective was founded and has been performing for more than 60 years. Not only students, graduates and university workers sing in the choir, but also fans of choral art. Since 1999 the artistic director and conductor is Elena Kasyanova. One of distinguishing features of LETI choir is a-capella singing – the highest form of choral performance. The collective performs at regional, all-Russian, international festivals and competitions, it has been awarded a number of honorable awards at prestigious Russian and international competitions (St. Petersburg, Moscow, Nizhny Novgorod, Estonia, Poland) during recent years, and the choir is a participant of contemporary music projects. Concert programs of the choir include pieces of sacred music, Russian and foreign classics, folk songs, pieces by St. Petersburg composers and modern arrangements. Art director and conductor of Academic Choir of St. Petersburg State Electrotechnical University LETI. 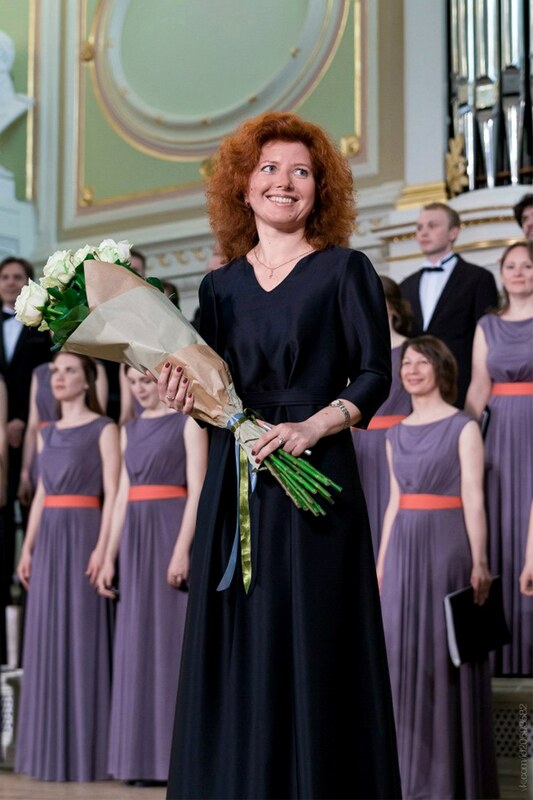 She graduated with honors from St. Petersburg University of Culture and Arts in 2000; since 1999 she has been leading LETI choir.